Description:	Cabro's Legacy is a compilatory megawad, created in the year 2014 as an homage to the Cabro's mapping tournaments. It contains maps from the top three winners from each year. These tournaments started in the now extinct Cabro's website in the Y2K, and were later continued in the Arcades3D website until the year 2015. They were organized by Cabro in their first entries; and later continued by the Arcades3D users Mojon Man and Wraith, respectively. 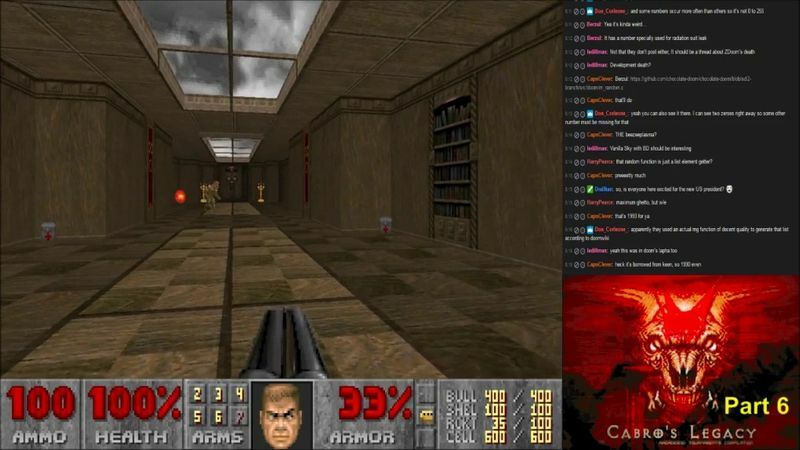 Rules has changed over the course of time, but these maps are mostly in classic format, with the main additions (and the only two allowed, in later editions) being the sky and music.